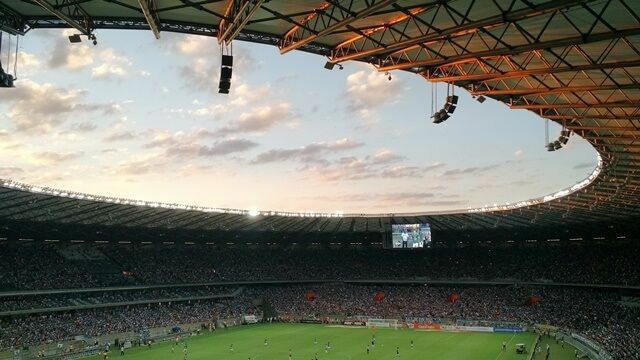 The thrills of not knowing what’s going to happen is where gamblers find the adrenaline. Playing casino games on the off chance that one might win is the reason why they keep on trying to bring the house down. But nobody wants bad news. 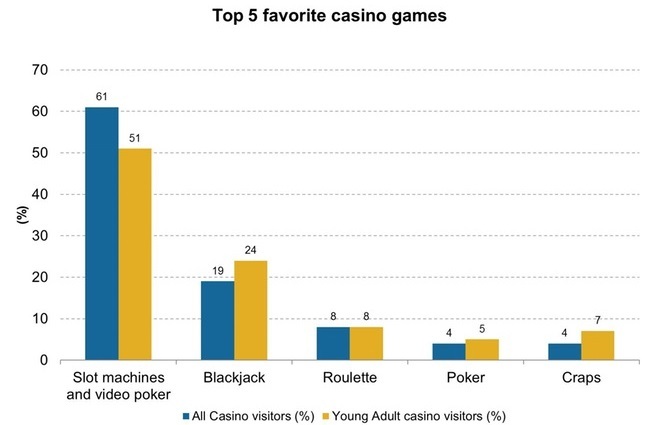 So, which casino games have the best winning rates then? First things first: how good are you at losing? How much time has to pass in order for you to get back on the track and give it a go again? Since there’s no way of predicting the results of a game of chance, you are left with hoping that, on the next round, you’ll win the day. Of course, believing in gambling superstitions may be of help too, but what if we were to tell you that some casino games have really high rates of winning? Playing Blackjack in a casino means that you don’t have a group of poker gurus to stand up against, you just have to face the music and hope for great results. The dealer is the only one to keep in view, and the house is not much of an enemy, to say so. 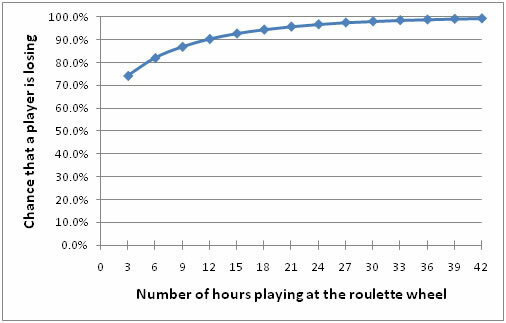 It only takes 1% (house edge), making Blackjack the game with the best chances of winning. Your only concern is to choose a number that beats the dealer’s number, while being aware that it won’t go over 21. 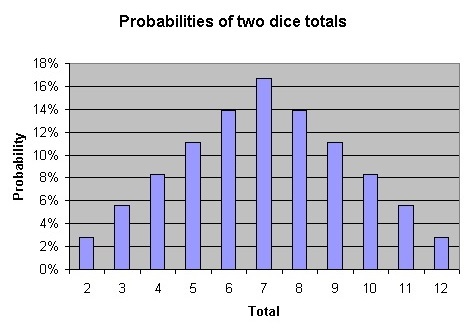 With a nearly 50-50 odds of winning, the dice game is supposed to be quite easy to soak up, even by the rookies. 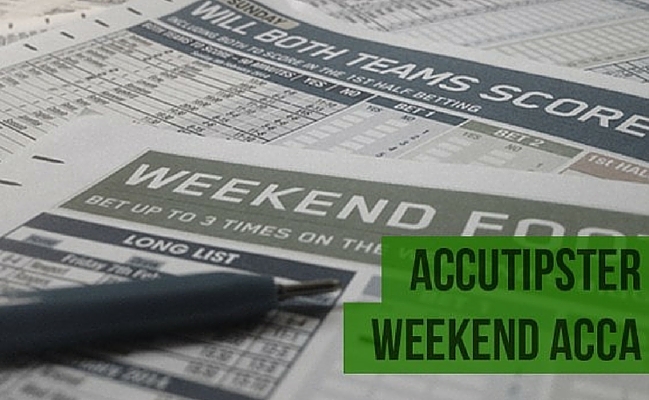 Hundreds of different types of bets and the fast pace can seem a little confusing. Slightly intimidating at first, the Craps table gives you the opportunity to sail close to the wind. The house edge is dancing around 1,4%. You can’t enter a casino and not try out the Roulette. One lucky number can get you the moon. You have a 50-50% chance to walk out on the red carpet. It’s not easy to foresee on which colour will the ball land on. Trusting your instinct is the only way to handle this. However, beware of the extra green 0 and 00 positions that can be found on all American roulette wheels. Here, the house makes its demands (5,6%). It’s safer to play just one number (36 to 1). 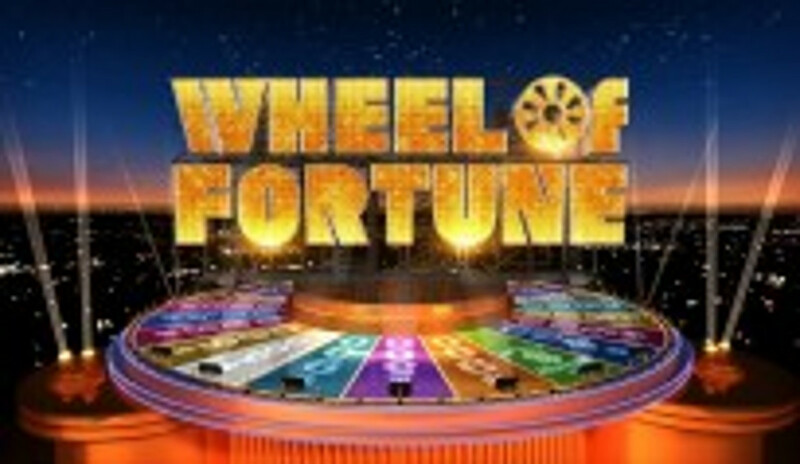 If you want to get your hands on some winnings as fast as possible, then you ought to step aside from the Wheel of Fortune and the slot machines. The house edge is exceeds 10%. Of course, where there’s a will, there’s a way, but be rational and don’t count on good odds too much with these particular casino games. You are walking on eggs here. In any case, the more money you play at slots, the merrier. Although, penny slots do have the lowest odds. 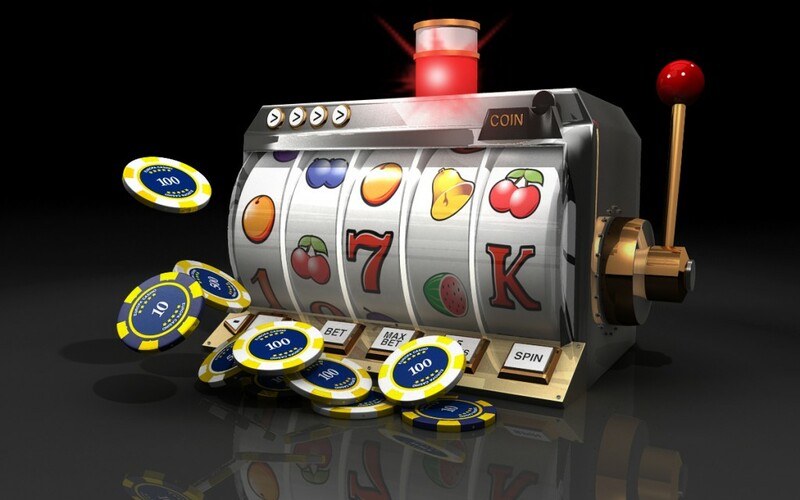 The mechanism is very simple: slot machines are programmed in a way that they’ll make payouts in form of winnings of around 82 and 98% of all the wagers put in the machine by players. However, this doesn’t mean that you’ll win that amount. It’s a matter of luck, nonetheless. If interested in poker, you really have to train your smarts. Gaining the upper hand can be done only by practising a lot: during each game, you have 46 unseen cards. Therefore, you are 4 times more likely to lose than to win the game. The standard odds you can encounter for any 5-card hand are 0.0015% (Royal Flush), 0.14% (Full House), 0.196% (Flush), 4.75% (Two Pair) and 50.1% at High Card only. Now, it’s up to you whether you want to take the risk and rely on fate, or you choose to go with the safest alternative. 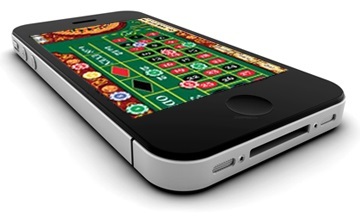 Pick out those casino games that you enjoy playing and if they have the best winning rates, you are in luck. But keep in mind though, “the more you bet, the more you lose”.